MSNBC chairman Andy Lack is determined to replace prime-time host Lawrence O’Donnell in the 10 p.m. ET time slot with Brian Williams after O’Donnell’s current contract is up in four weeks, a network insider told TheWrap. O’Donnell’s show, “The Last Word,” has been a ratings hit lately with the red-hot Rachel Maddow serving as its lead-in. As recently as Thursday night, O’Donnell was the second-most watched program in cable news, behind only Maddow. “The Last Word” won its 10 p.m. ET timeslot in both total viewers and the key news demo of adults age 25-54. 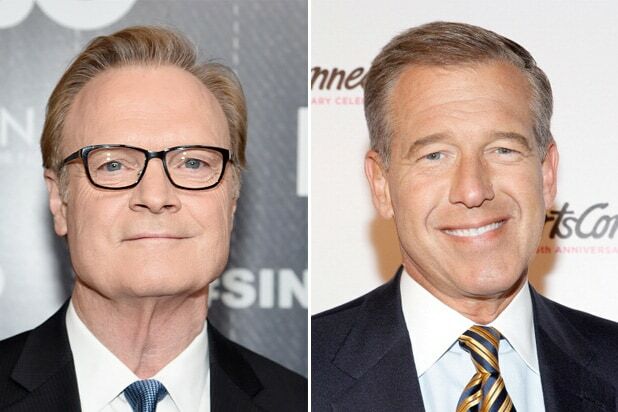 At least one insider close to the situation told TheWrap that MSNBC has had only preliminary discussions with O’Donnell’s team to negotiate a new deal — though it is unclear if those talks were initiated since a Sunday HuffPost story questioning the host’s future at the network. 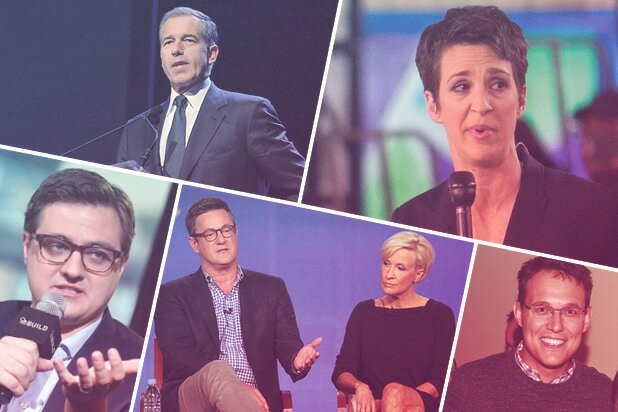 Also Read: Are Lawrence O'Donnell's Days at MSNBC Numbered? An MSNBC spokesperson told TheWrap that the network doesn’t comment on ongoing contract negotiations. Asked early Monday if the refusal to comment is confirmation that contract negotiations are indeed ongoing, and the MSNBC spokesperson replied, “Yes.” A rep for WME, which represents O’Donnell, declined to comment. Lack has taken a large role in rehabilitating Williams’s career, which took a big hit in 2015 when he was removed as anchor of “NBC Nightly News” over revelations he exaggerated stories about his reporting from Iraq and elsewhere. Lack eased him back in as a breaking news anchor on MSNBC once reinstated and eventually giving him the 11 p.m. ET timeslot. However, Williams has been hot as well and his numbers will presumably continue to rise if he moves into O’Donnell’s timeslot — which the insider said was Lack’s plan. Meanwhile, Holt has been hot, beating ABC’s “World News Tonight” and CBS’ “Evening News” in both total viewers and the key demo of adults age 25-54 last week and landing a news-making interview with President Trump. “NBC Nightly News” also finished 2016 as the most-watched evening newscast, winning all major categories. O’Donnell became a regular contributor on MSNBC’s “Morning Joe” in 2009, which eventually led to his own show “The Last Word with Lawrence O’Donnell” a year later. Prior to emerging as one of MSNBC’s prime-time stars, O’Donnell worked on “The West Wing” as a writer, consultant and executive producer. Back in 2011, O’Donnell made comments to Adweek’s TVNewser that made it seem like he wouldn’t stick around for this long anyway. “Screenwriting is my business; this thing was always a sideline. I can’t look up and imagine myself doing this [cable news] for three years,” he told TVNewser at the time. Are Lawrence O’Donnell’s Days at MSNBC Numbered?